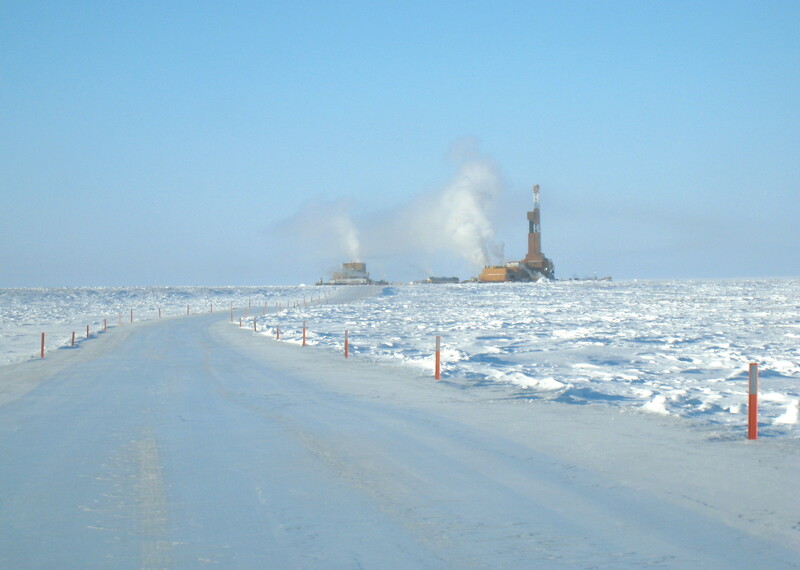 The Nuiqsut Environmental Information Website (NEIW) is a collaborative effort between ConocoPhillips Alaska Inc. (CPAI), the Bureau of Land management (BLM) and the North Slope Science Initiative (NSSI). This website makes available environmental reports and maps that describe development and environmental conditions in the vicinity of the community of Nuiqsut. ConocoPhillips is providing the environmental monitoring studies that are required on BLM-managed lands within 50 miles of Nuiqsut. These include air quality reports, Nuiqsut subisitence caribou monitoring reports and Colville River fish reports. Other research relevant to the community of Nuiqsut or that was previously conducted to support GMT2 and are within 50 miles of Nuiqsut on BLM-managed lands may also be included. 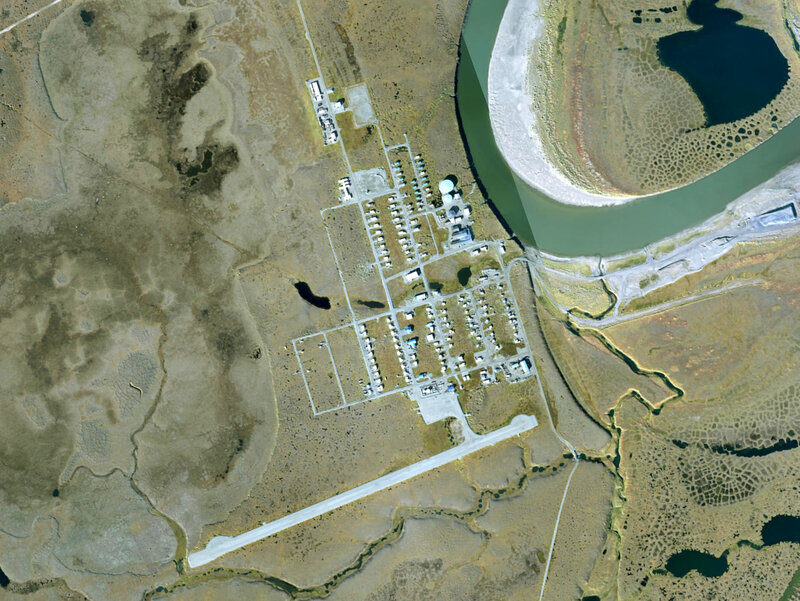 NSSI hosts the Nuiqsut Environmental Information Website and provides a web map service that highlights various infrastructure and land ownership themes within the North Slope region. This web map also provides access to recent high resolution imagery and USGS topomaps for this area. Above: Satellite imagery of the town of Nuiqsut taken in July of 2017. The web map below allows a user to view infrastructure and landownership information for the North Slope region. Native allotments and camps/cabins that represent local high use areas are highlighted in purple. Click on the button (double arrows) in the upper left corner of the map to view the legend and turn layers on/off. Zoom in (+) for more detail. Basemaps are selectable using the button on upper left (4 squares) and include: aerial imagery and USGS Topos. To view a basemap turn the visible layers off. For additional help: QuickHelp. Additional web maps available at: Catalog Webmaps. The data displayed in this web map application are intended for general information purposes only. The North Slope Science Initiative and data providers assume no responsibility for errors or omissions and no warranty is made as to the accuracy, reliability or completeness of these data. The user is responsible for appropriate use or analysis and is referred to Data Sources for further information. 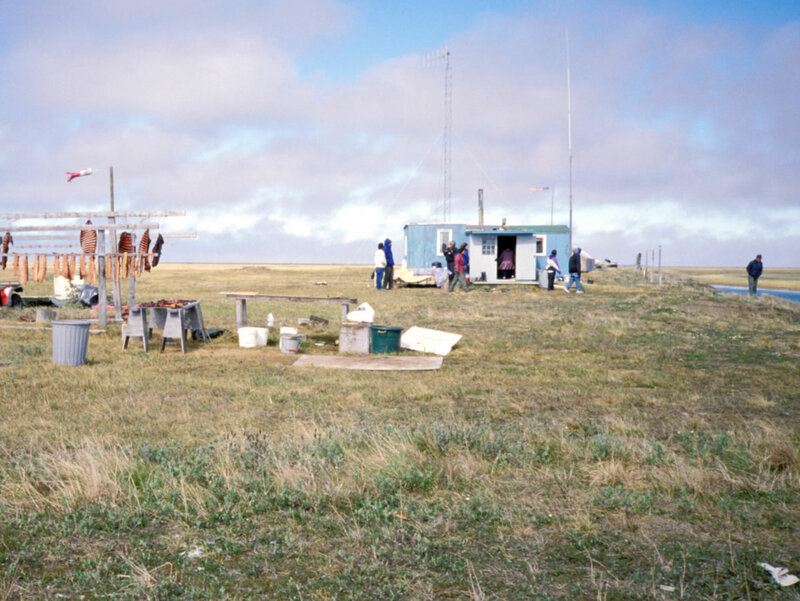 © 2019 North Slope Science Initiative. 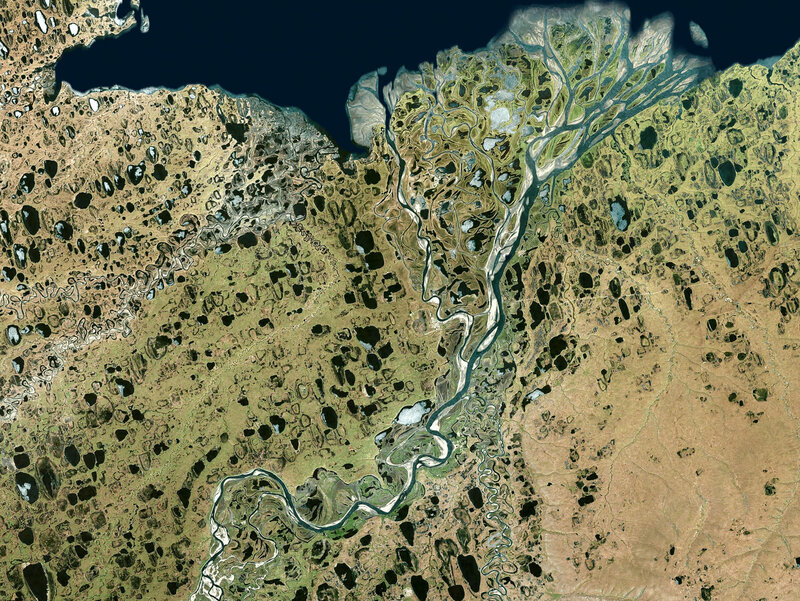 This website is operated cooperatively by the North Slope Science Initiative (NSSI) and the University of Alaska Anchorage-Alaska Center for Conservation Science (UAA-ACCS) through an assistance agreement admininistered by the Bureau of Land Management (BLM) and by Memorandum of Understanding with North Slope Science Initiative member agencies. Website design and maintenance by Alaska Center for Conservation Science. Alaska Center for Conservation Science is a part of the University of Alaska Anchorage. The University of Alaska Anchorage is accredited by the Northwest Commission on Colleges and Universities. University of Alaska (UA) is an AA/EO employer and educational institution and prohibits illegal discrimination against any individual: UA Non-discrimination Policy.